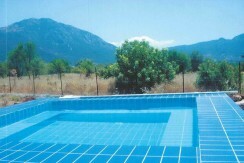 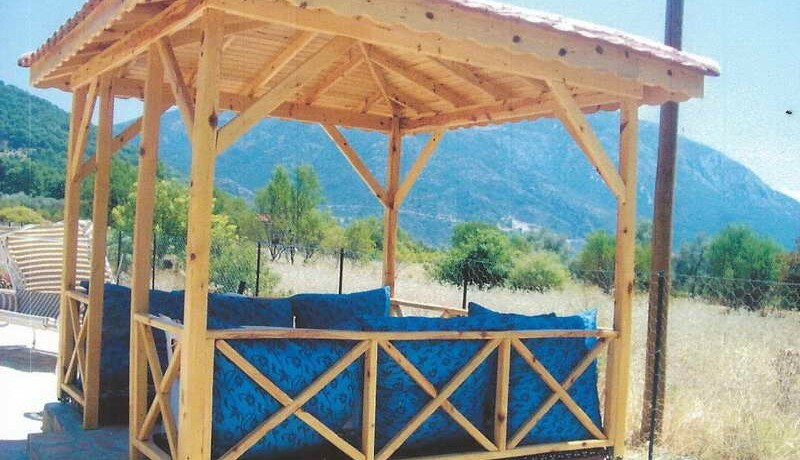 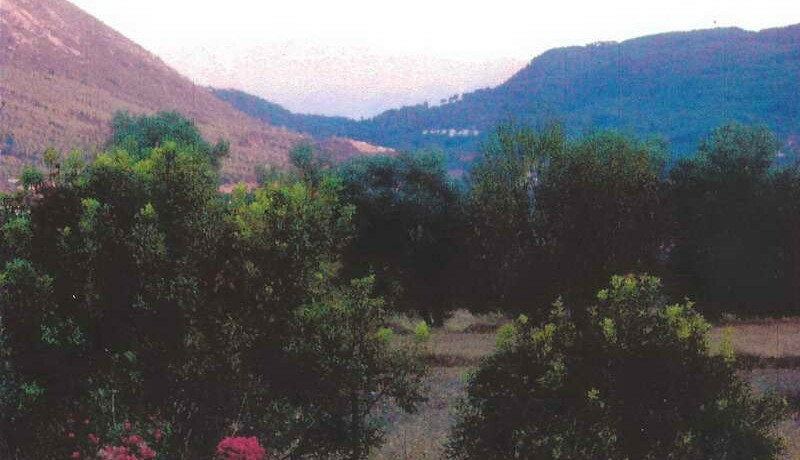 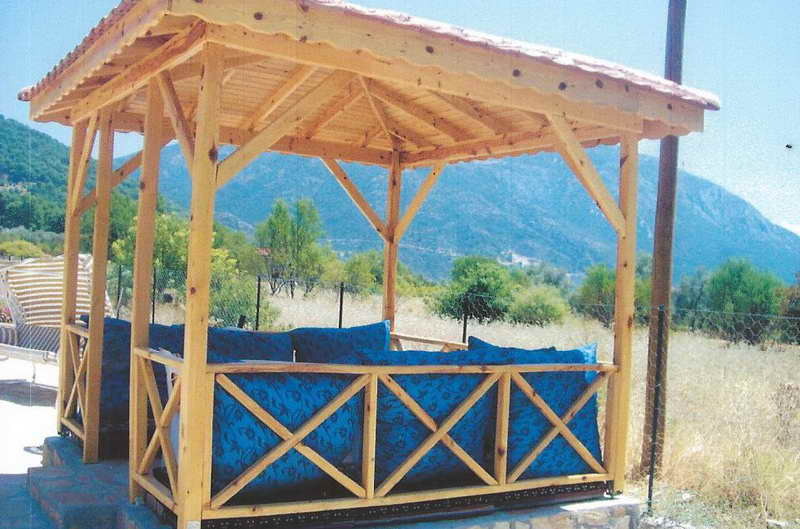 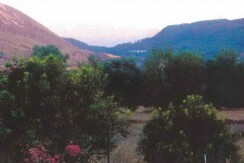 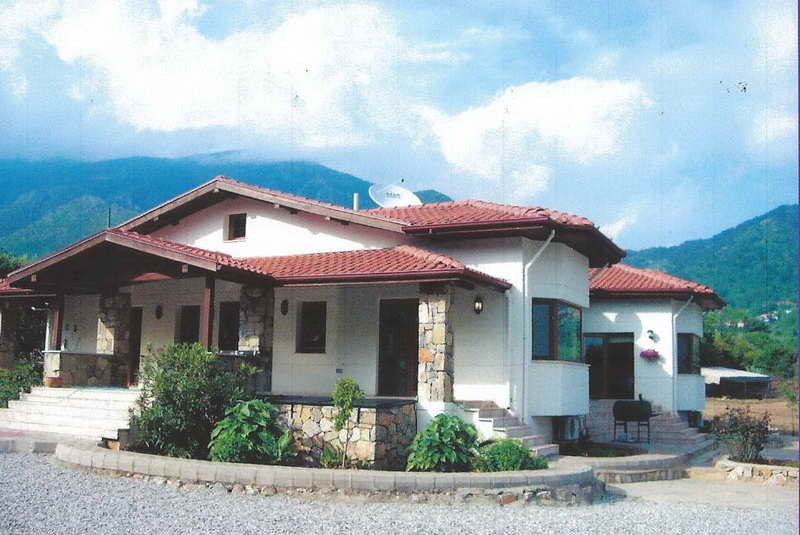 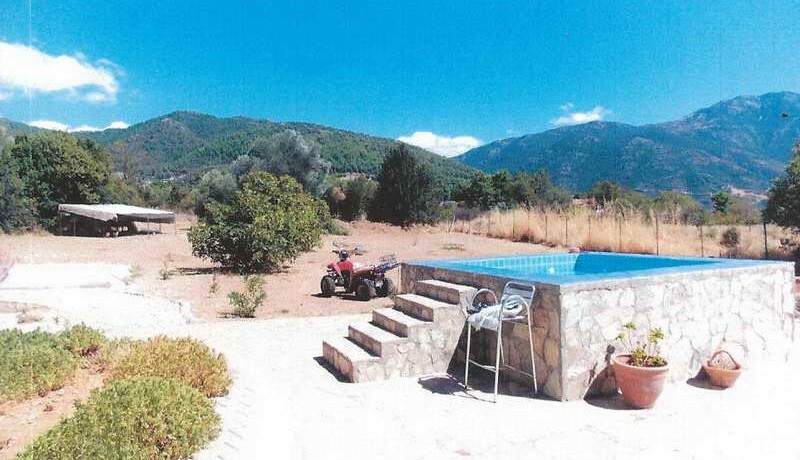 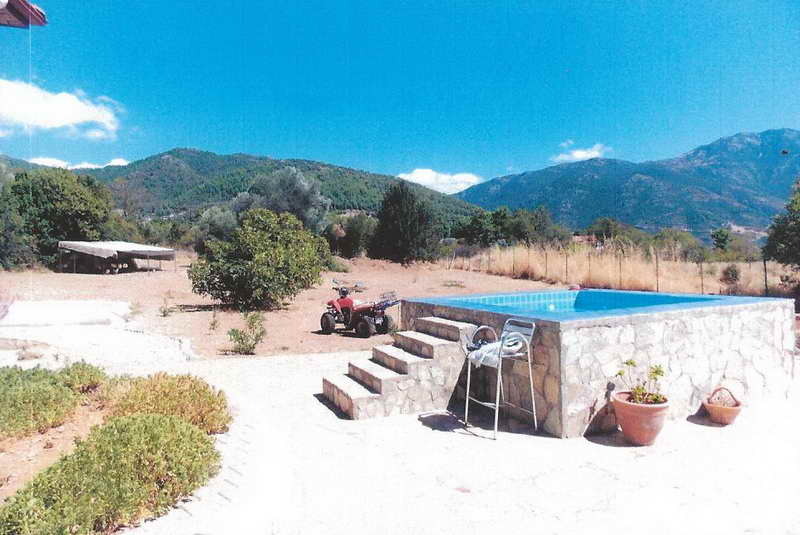 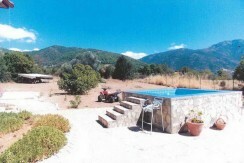 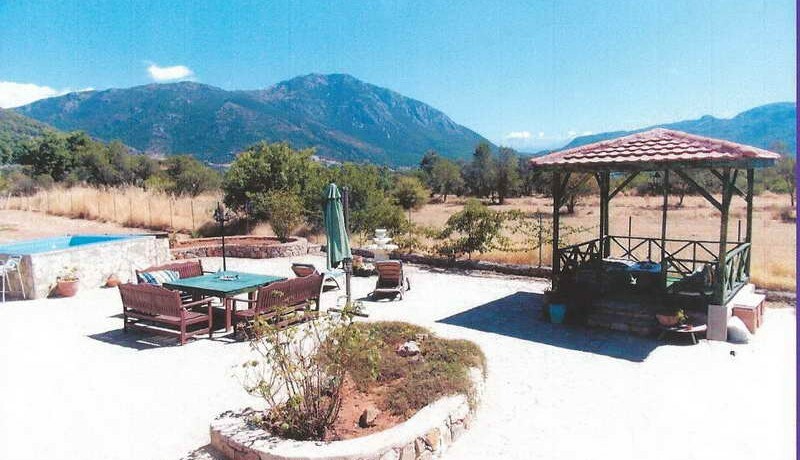 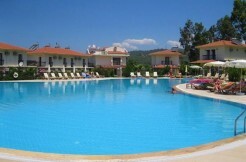 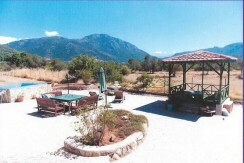 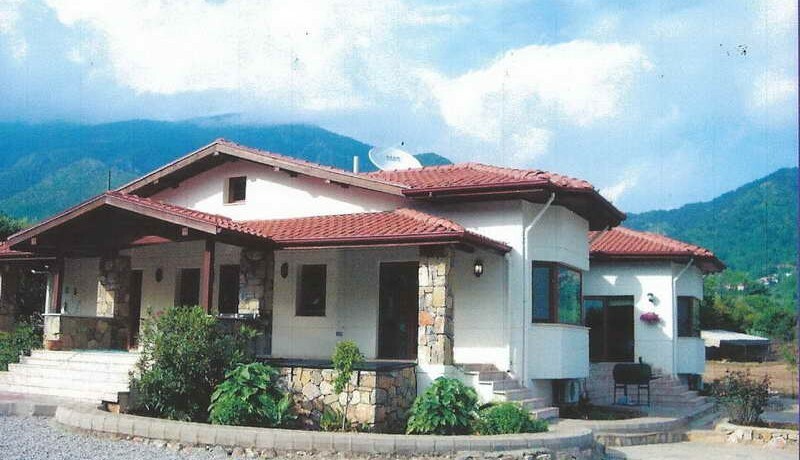 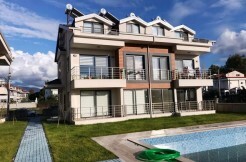 This beautiful bungalow is located in the countryside just outside the popular village of Uzumlu the bungalow is in a peaceful area of Incirkoy, it is only a 20 minute drive to the main town of Fethiye. 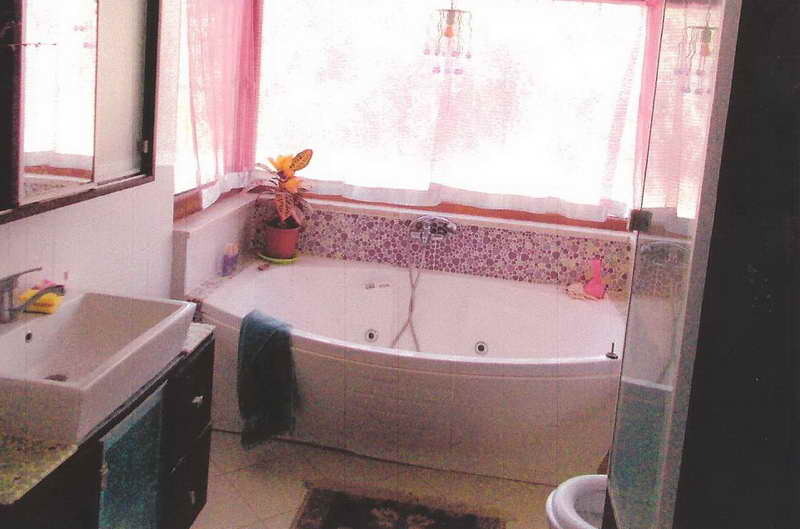 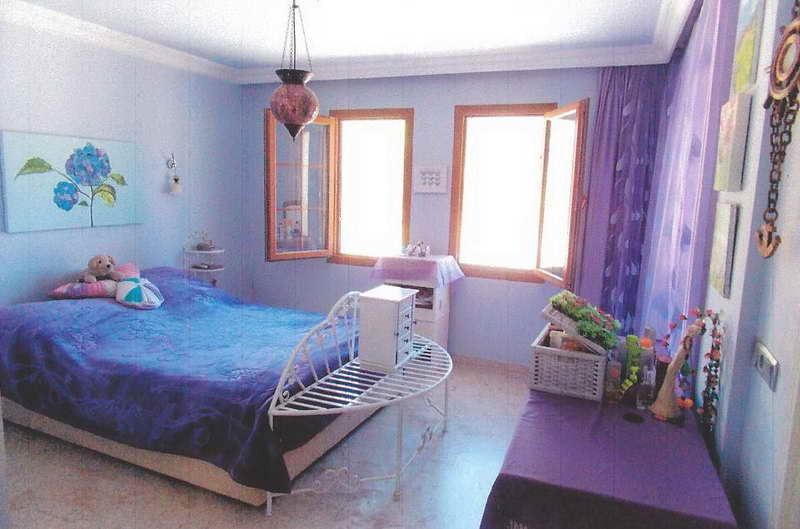 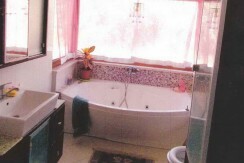 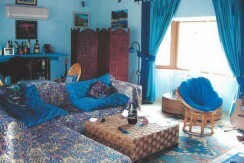 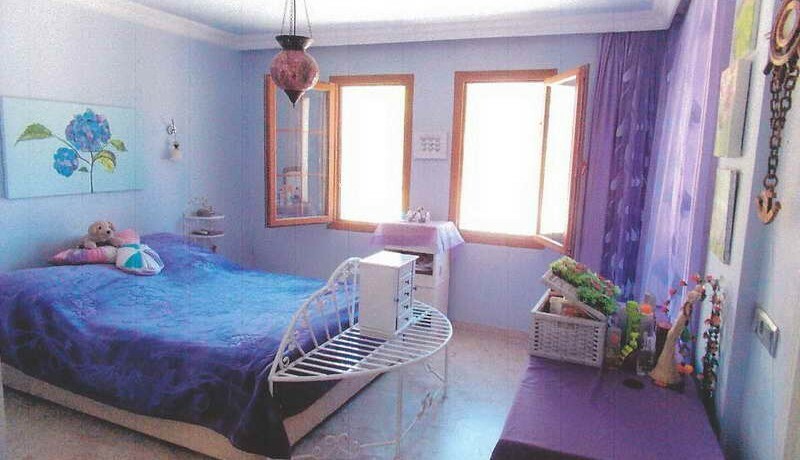 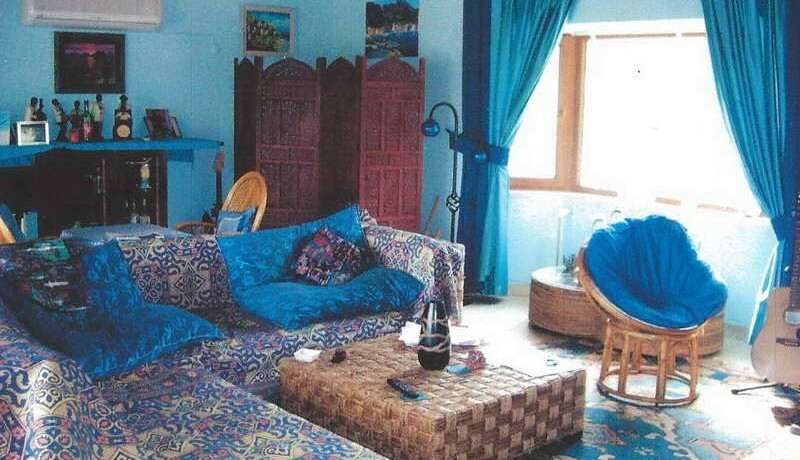 The bungalow comprises of an entrance hall, spacious living room with built in stone fireplace. 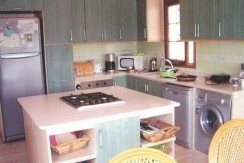 The kitchen is fully fitted with branded appliances and a centre island having the hob built in. 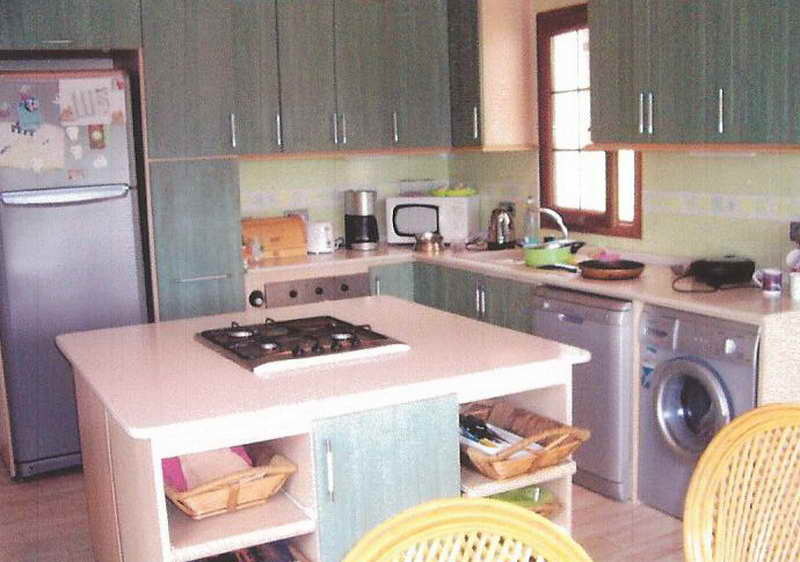 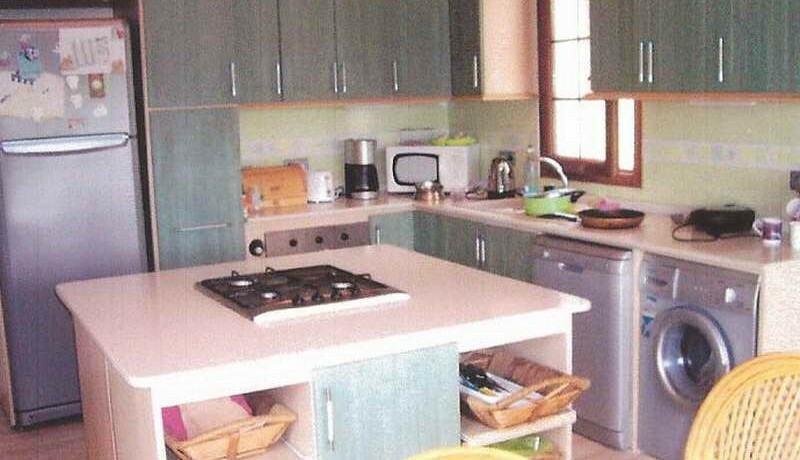 There is a dining table and chairs from the kitchen area. From the lounge you have direct access to the shaded terrace area and garden. 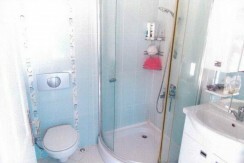 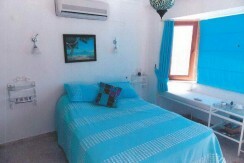 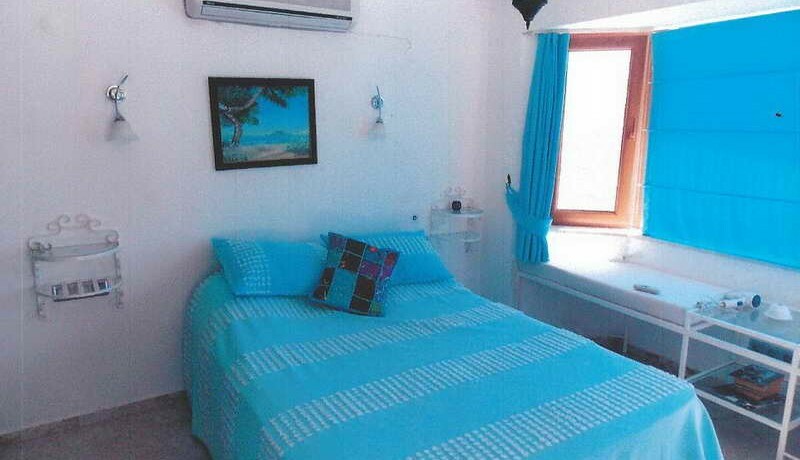 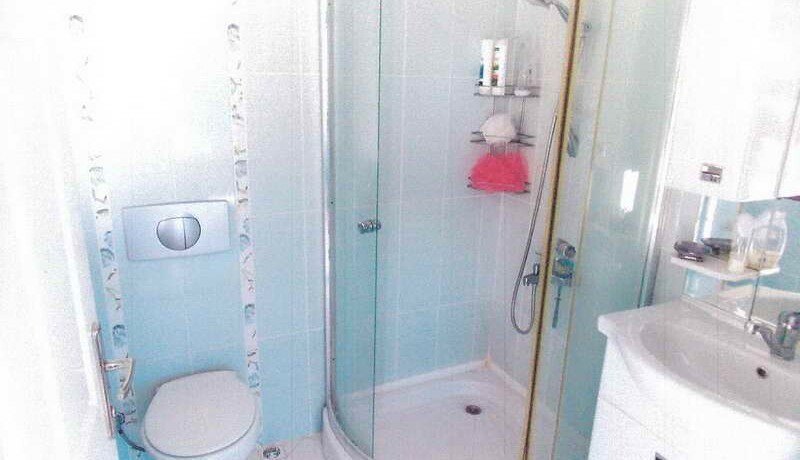 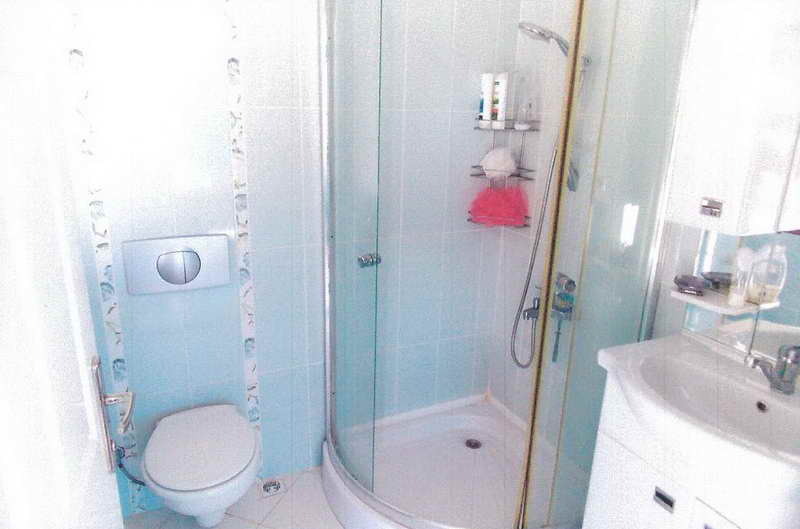 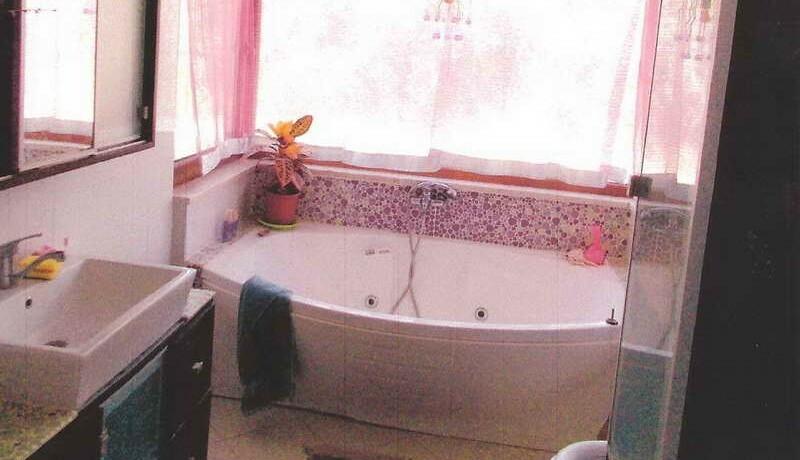 There are 3 good sized double bedrooms, 2 of which are master bedrooms with en-suite bathrooms one fitted with a Jacuzzi jet bath and the other with a shower. 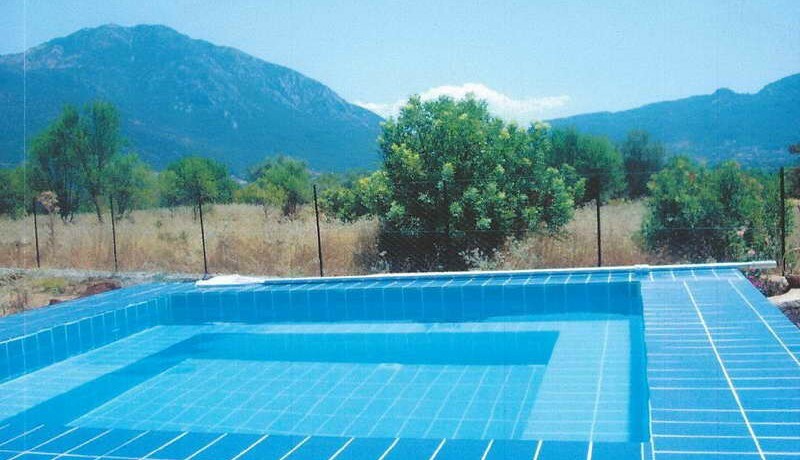 You will find this bungalow situated within a huge piece of land with a swimming pool, and a traditional Turkish wooden seating area, as well having its own private parking. The bungalow is being sold fully furnished and has many features including utility room, storage, wooden beamed ceilings, satellite system and beautiful seating areas in the garden.